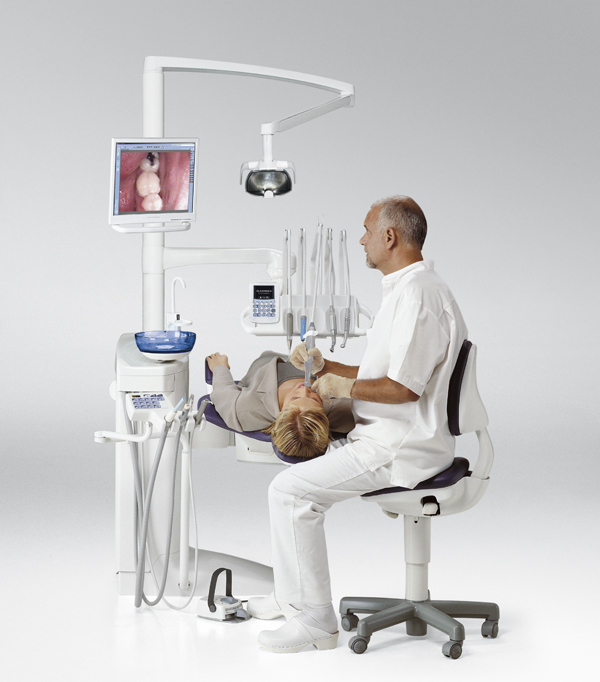 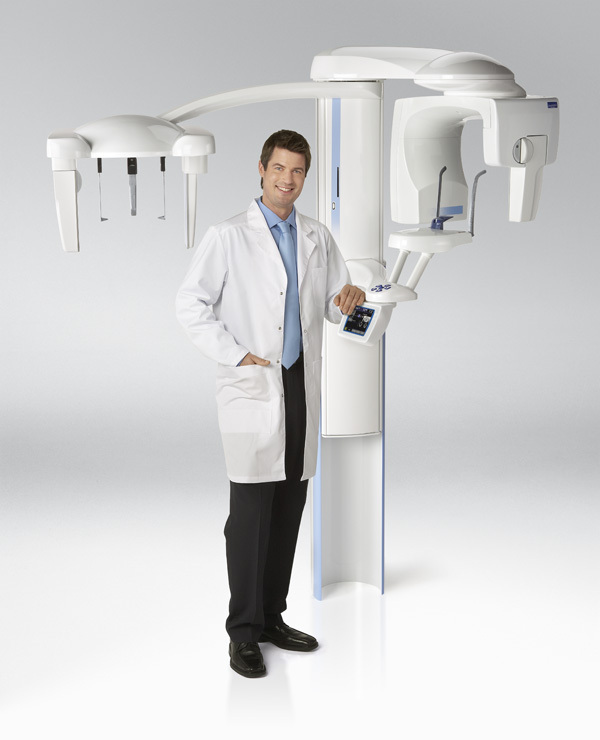 RSL MEDICAL supply and maintain the full range of Planmeca Dental X-Ray and Dental Units to the Irish Market. 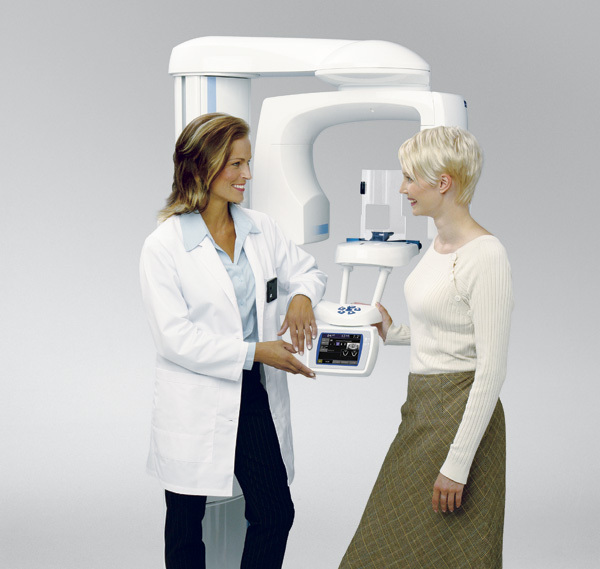 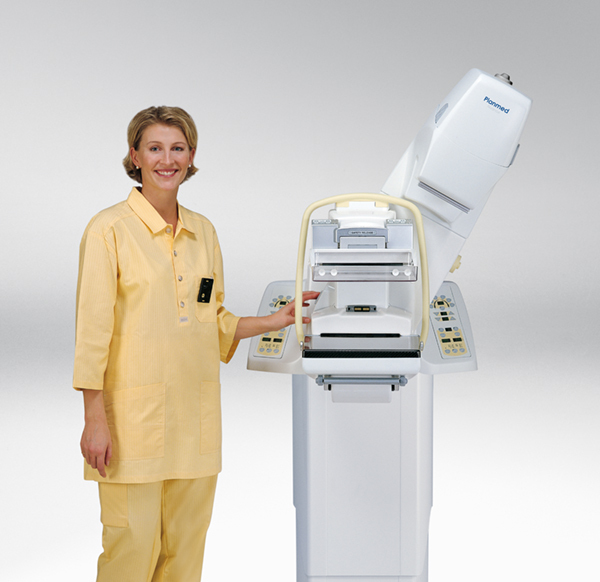 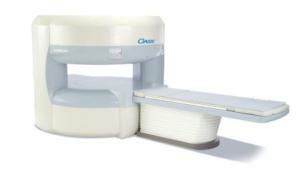 We supply and maintain the Planmed Mammography and Extremity CBCT system range. 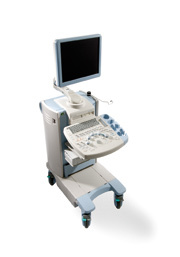 We are an Irish based and owned business with fully trained Irish based engineers, RSL MEDICAL has a 16 year track record supporting these systems to a wide customer base in Ireland.